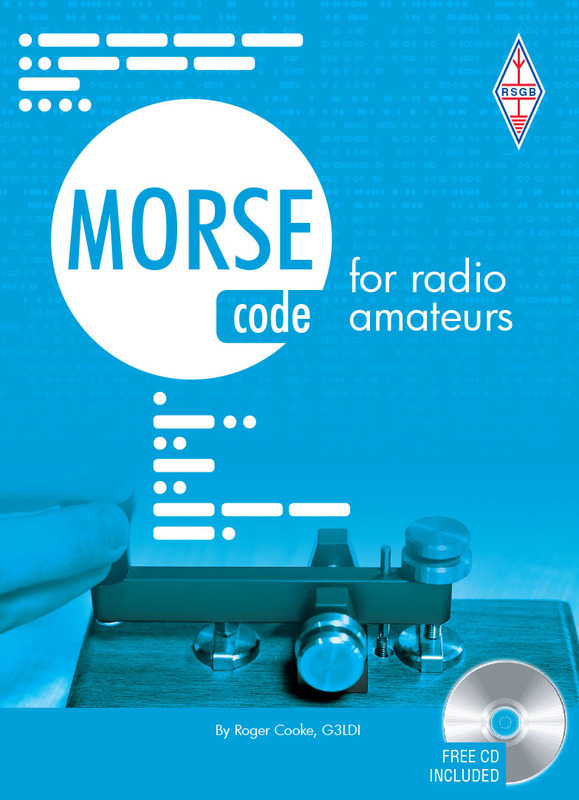 This is THE book for those who want to know all about Morse Code. This is THE book for those who want to know all about Morse Code. FREE CD included providing more than an hour of audio recordings providing an ideal opportunity to learn. CD can be played in a normal CD player and also comes with additional documents only readable by a PC.